This summer take out your best photos. Immerse yourself into the most refreshing summer. Enjoy staying outdoors, on the beach, in the countryside or in the mountains. Travel to the most exotic cities and live through the most amazing adventures. Summer has begun and we must enjoy every second. Every moment is special, because it is yours and you share it with the people you love. We propose to turn your summer into a great memory. Capture every moment of your trips and experiences. Take your best shots and give them life. 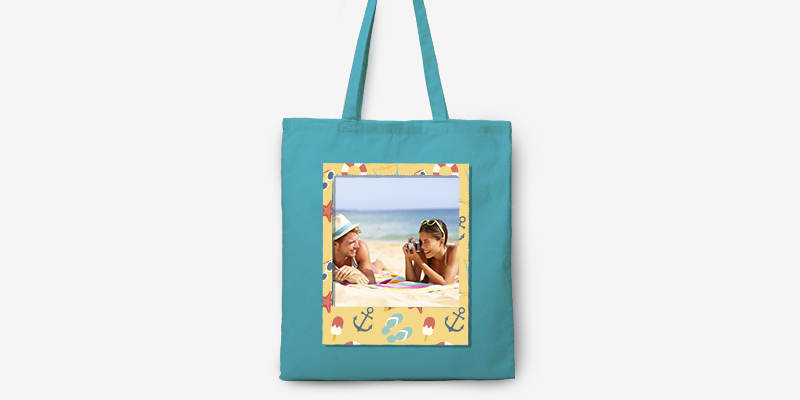 Print your summer products to have them always present. 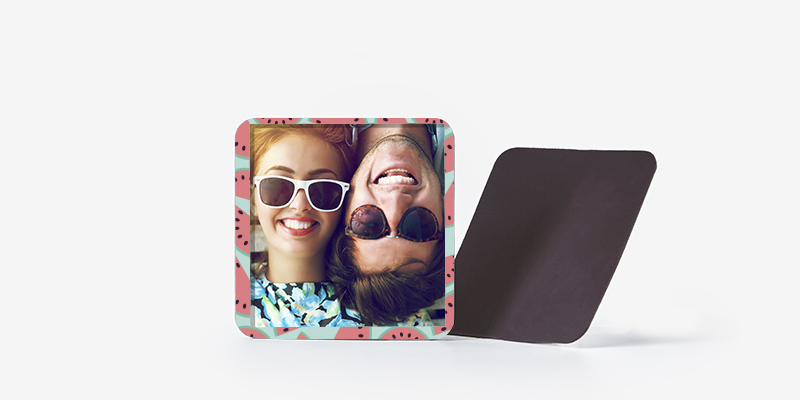 Selfies with your friends could be the best for the designs. Put them on the fridge magnets and see them every day on the fridge door. Create one for each of your friends.Take care of the details with a lot of magnetism. 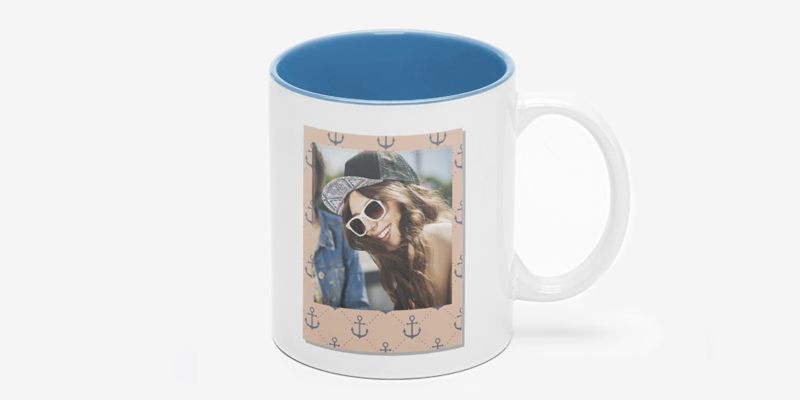 Savor your best memories in personalized mugs and relive your summer in every sip. Photos of landscapes, cities or sunsets are always with you. Create the most original fabric bags with your unique design. 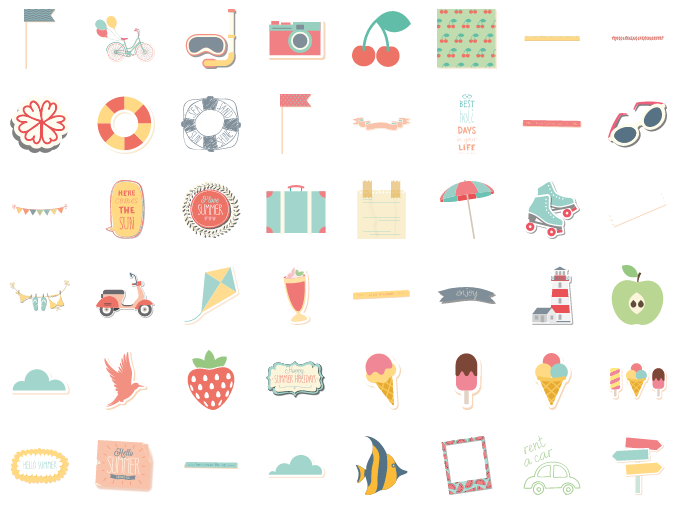 Do not miss our templates and icons to decorate your photos. Add dates, names, phrases and thousands of items to customize your products to the last detail. This summer will be your best memory.